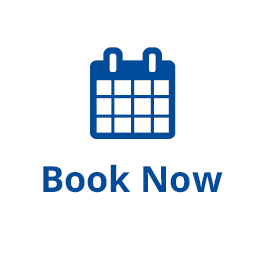 Conveniently located in the heart of Toronto, Parkside is an ideal location for your short term stay or conference group accommodations. 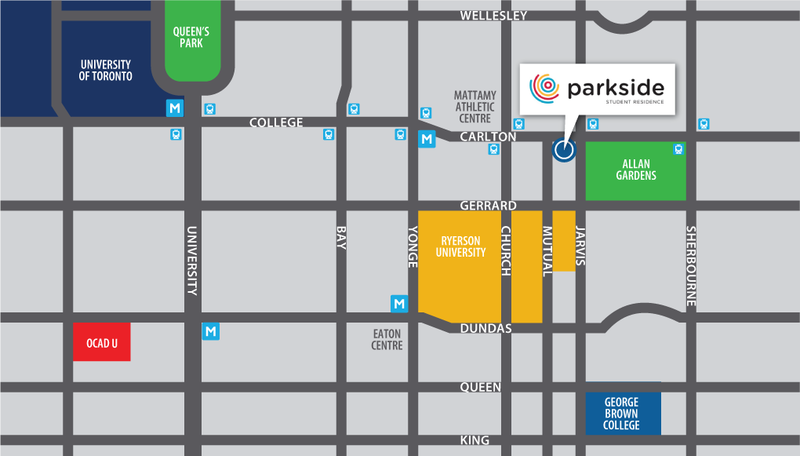 With the city at your doorstep, Parkside is walking distance to major Toronto attractions including Eaton Centre, Air Canada Centre, CN Tower, Rogers Centre and Toronto Transit at our front door! With the amenities and location you want, at a price hotels can’t beat, Parkside is downtown Toronto’s best accommodation option. Hospitality and comfort is our focus, so let us take care of your stay.